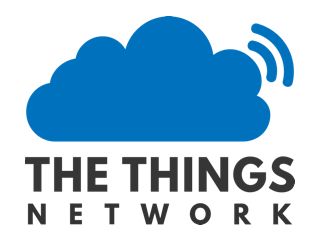 A common starting point for an open source Hardware. A common starting point for an open source Firmware. A common starting point for an open source Applications. A common starting point for an open source Reference Manuals. A common starting point for experiences. 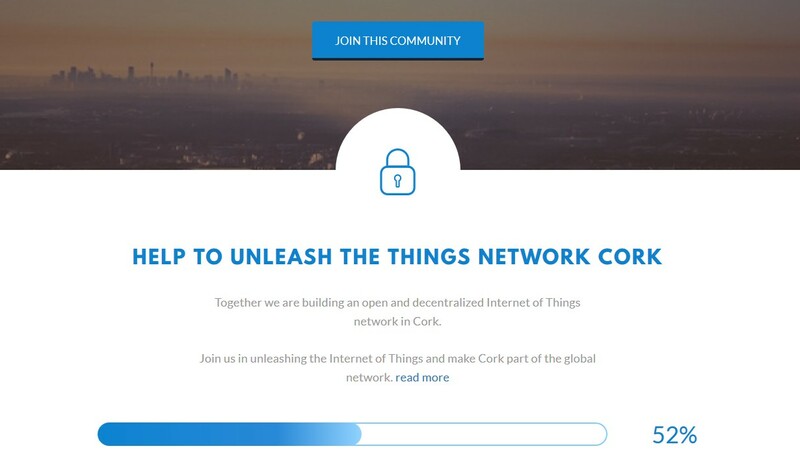 Our main mission is to provide a full LoRaWAN coverage to Cork, so if you are around and would like to participate, do NOT be shy and join the community, it would be wonderful that we together make this community grow!.